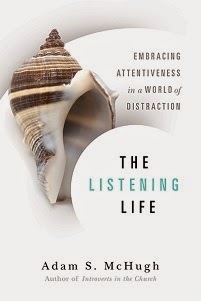 What a timely and badly needed book! 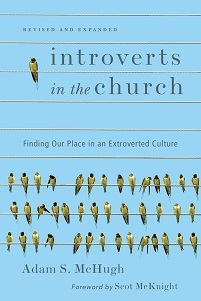 Introverts in the Church will encourage thousands of Christians who have felt as if they don't quite fit. It will help them find their rightful place in Christian community, so that their gifts might be well used in the work of the kingdom. This book will also help churches to be a place where all people can flourish as disciples of Jesus. Adam McHugh has given us a precious gift through his openness, theological-soundness, and godly wisdom.